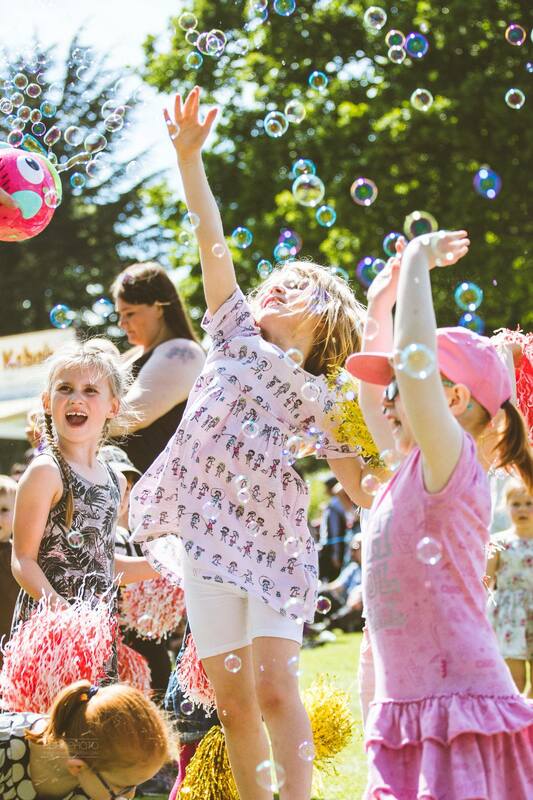 Hartbeeps South East London can't wait to welcome you to the wonderful world of Hartbeeps We have classes in Herne Hill, East Dulwich, Crystal Palace, Sydenham, Upper Norwood and Forest Hill. We are really looking forward to welcoming you, your newborns, toddlers and pre-schoolers to the magical, musical, multi-sensory adventure. days, but we think (and our members agree!) that Hartbeeps is quite simply the best! Our sessions strengthen the bond between you and your child. Every week our age-appropriate activities and props help develop their core skills, allowing each individual child to attain their key developmental milestones. At Hartbeeps we help your little people develop their natural intelligence, bring out their innate curiosity and increase their confidence. We grow happy, clever little people and get them ready for a lifetime of learning through fun, music, make-believe and play. Grow your bond and watch your child thrive with us! Hartbeeps is not your average sit and sing! You'll be amazed, there's never a dull moment for you or your little one. Join in, make friends, have a blast! Plan your perfect party today... email or click here to submit a booking request. Did you know that if you and your friends can't make it one of our venues then we could come to you? 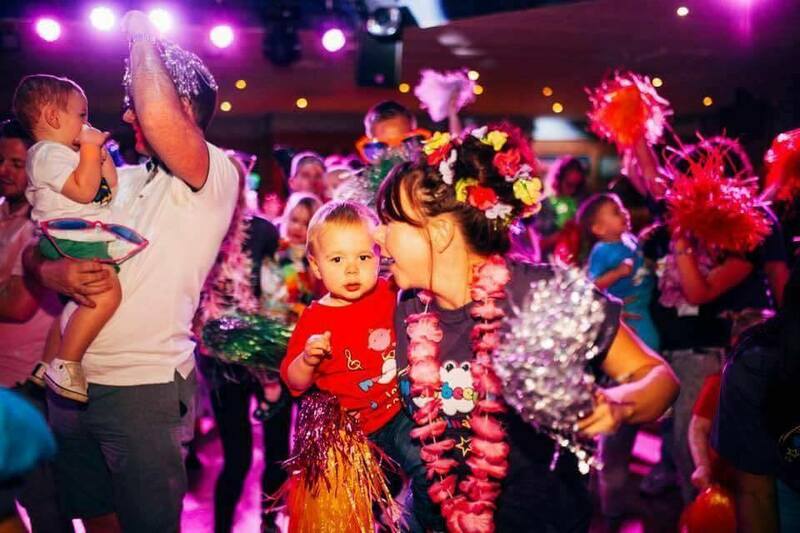 So you could go VIP and hold private classes in your own home for just you and your baby buddies - from £10pp! If you wish to cancel a booking, please note that we require at least 24 hours BEFORE YOUR FIRST CLASS notice to cancel your booking or amend bookings - any cancellations made after this time or during the course of the term will NOT be eligible for a refund! We do however offer transfers if you wish to sell your space on to someone else. 2) KNOW YOU CAN'T MAKE A SESSION? We offer ONE make up per term. If you let us know the date you can't make with at least 24hours notice, we can try to book you a make up session at another location or date or give you a credit towards your next booking. This cannot be guaranteed and no refund will be given for a missed session. Classes can however be transferred to someone else if you let us know who's coming and their email address. If you can't attend a class through illness or emergency please email us as soon as you can. We try and offer ONE make up session per term for exceptional circumstances which must be taken within the current term at another venue or day to your regular session. Unfortunately we cannot offer further refunds or credits. Hartbeeps reserves the right to reschedule or postpone classes and/or to change the staff or location of the classes, when necessary, without notice. We will however try to give as much notice possible via email and text message and also through our Facebook group. Credits will be given if the new dates or locations are not suitable. No refunds will be given. By booking Hartbeeps class you agree to these terms and conditions. Please no snacks, eating or drinking on the mats ~ but please feel free to breastfeed or bottle-feed! For hygiene reasons, please change your baby away from our mats (even if you have a safety mat underneath). Take all rubbish, nappies, wipes etc home or dispose of in the nearest bin. If your child puts a prop in their mouth please pop it in the dribble tub or hand to a teacher after play. We do encourage your child to explore and have fun within our sessions but please do not allow them them touch our equipment on the tables (bubble machines, stereos, laptops etc) as this could be potentially dangerous! You are responsible for your child's safety while in class and must remain vigilant at all times. Hartbeeps accepts no responsibility for any loss, damage, accident or injury to yourself, your child or your property during the sessions. Please note that you take part entirely at your own risk. 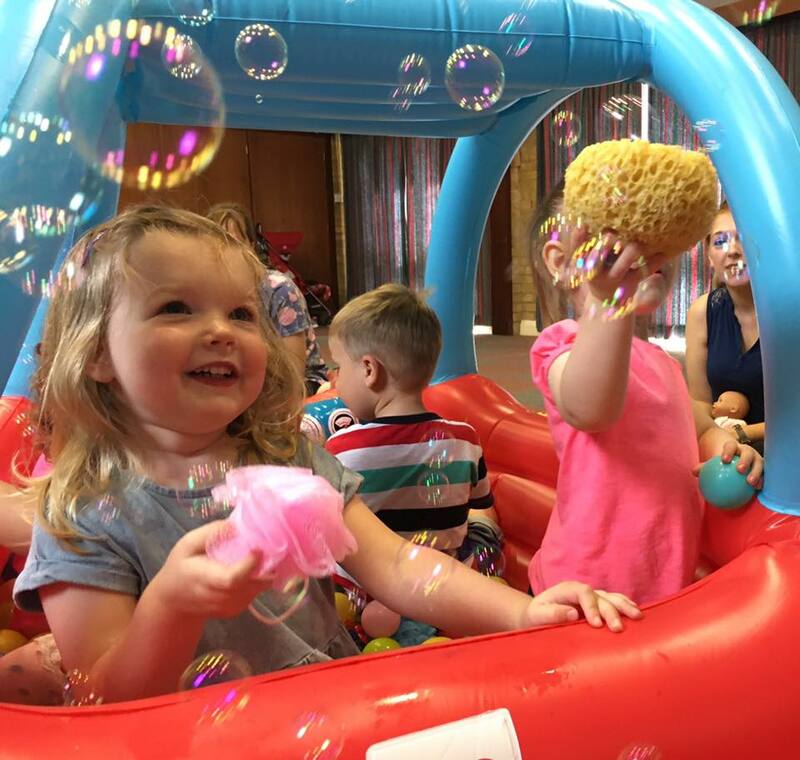 Children and babies get the most out of Hartbeeps and see the biggest gains in development when their adults are engaged and having fun alongside them! Hartbeeps is about you having fun with your little one(s), so please keep general chatting to other adults during the session to a minimum as this disrupts the class.